With the holidays here, lots can come up to the surface to be healed and transmuted. We are living in some wild times and through the chaos of the outer world, we are gifted this opportunity to look within and to get back to basics about what it means to be a spiritual being having a hue-man experience. After the recent fires in California, there’s been lots to examine on what’s important, where can we be more grateful, and how can we show up with more compassion and love. 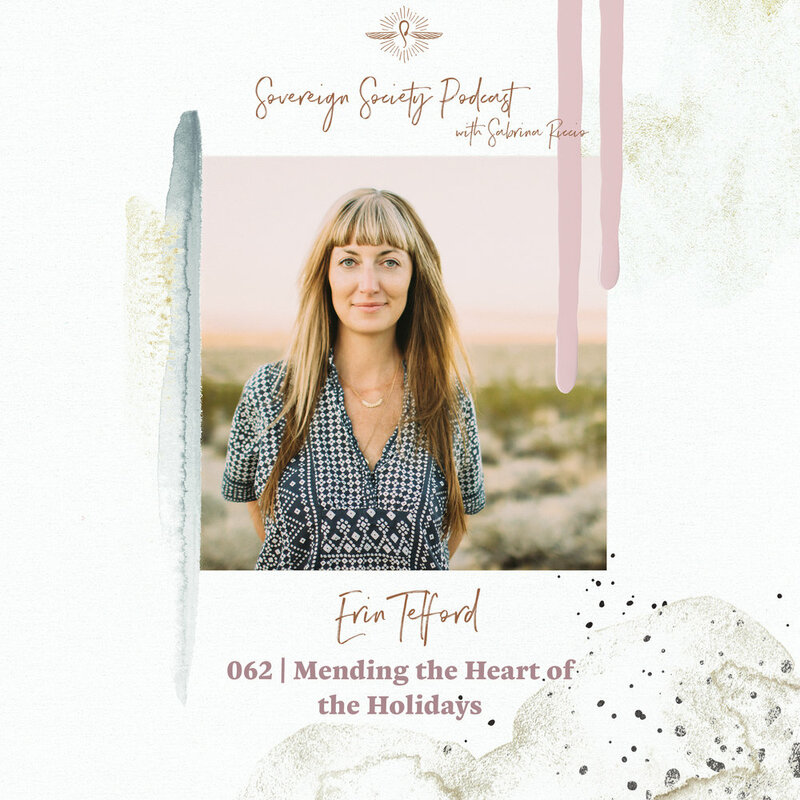 Erin Telford is here with me on this episode and together, we are here to offer you the support with how to navigate through these holidays and to implement more of that compassion and love at home. Now, we know this year has been wild. Lots of traumas and triggers have arisen with the current state of the world. This is a time for us to begin to come together in solidarity and remember what these times are all about… connection, family, friends, love, and gratitude. In this episode, Erin and I offer you all the tools and medicine to support you during this season and beyond.